Gelder Joinery was founded by Bryan Gelder in 1978. 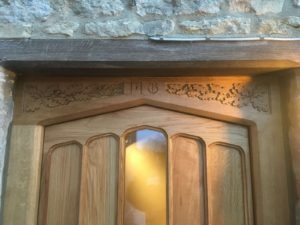 Bryan qualified as an ecclesiastical joiner and began a family business, which has seen many members of the family work for the company. 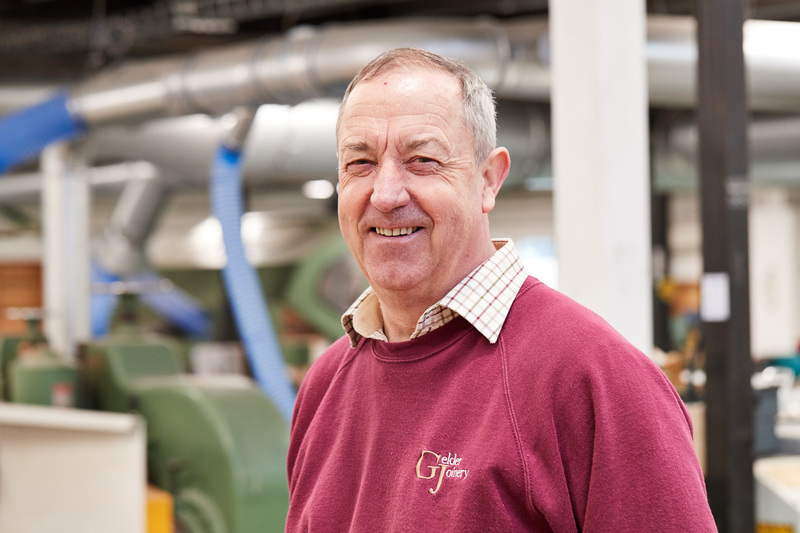 Bryan firmly believes in passing on his specialist skills and so is particularly proud to have trained many apprentices including a number of national award winners. 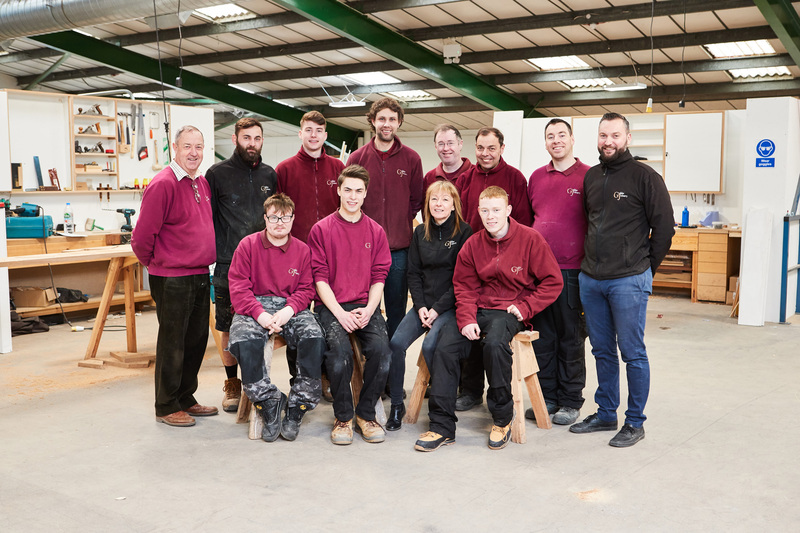 We are now entering a new phase of business, having moved to a larger workshop and expanded our team of highly qualified joiners and apprentices. We are currently looking for a high quality bench joiner capable of handling projects from drawings to finished product. We regularly take on apprentices and offer work experience opportunities. Please contact Bryan for further information. NEWS: Gelder apprentice who won recognition at 2016 OCTG awards is also Runner-up Trainee of the Year 2017 at the BWF Awards! Detail of a front door and surround created by the apprentice below.